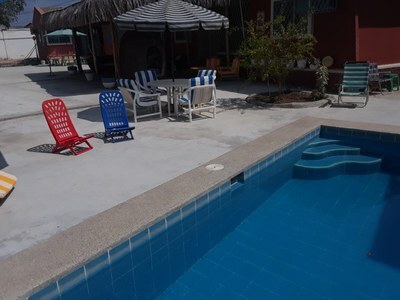 This house with 8 bedrooms and 9 bathrooms is located in Salinas, Santa Elena Ecuador, in the county of Salinas. 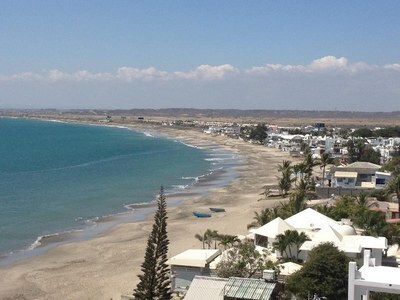 This near the coast property with greenbelt view is situated in the coastal region of Ecuador. The land area of this house is 1,000.00 square meter (10,763.87 square feet), and it has a living space of 400.00 square meter (4,305.55 square feet). This house has air conditioning through a window unit and split air conditioning. This house is available furnished. 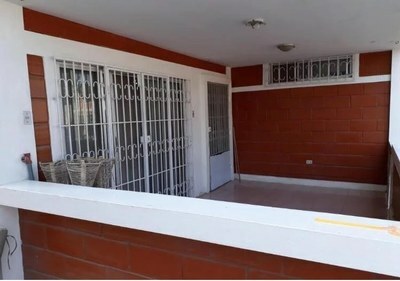 This property includes a coffee maker, a stove, a freezer, a washing machine, a blender, a microwave and a refrigerator. The property also features a private pool. Sorry, no pets allowed. Avenida Jaime Roldos Aguilera y Armando Lopez Esquina. Edificio Olas del Pacifico, Salinas, Ecuador.